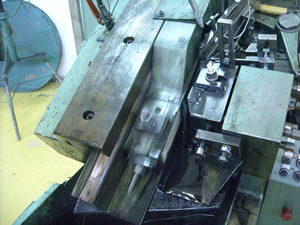 Production of bolts and nuts from carbon steel and stainless steel since 1989. Stainless steel fasteners are more and more demanded recently. 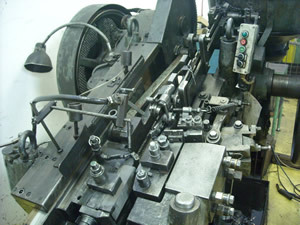 Herida Ltd. was one of the first Hungarian factories to produce A2 and A4 material fasteners. 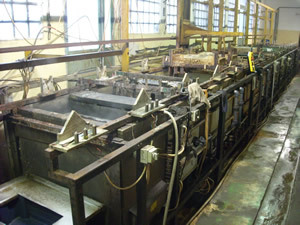 We are ready to fulfill your orders with high level production technology, under continuous quality control, to produce modern stainless steel and acid-proof steel products according to international standards and custom designs of the client. The primary aspect of the company management is integration of quality in the production processes, in every step of fastener production, implemented based on our Quality policies by introduction and continuous operation of a quality management system according to ISO 9001. We have a widespread experience in supplying goods for factories, for the car industry and for wholesale companies. 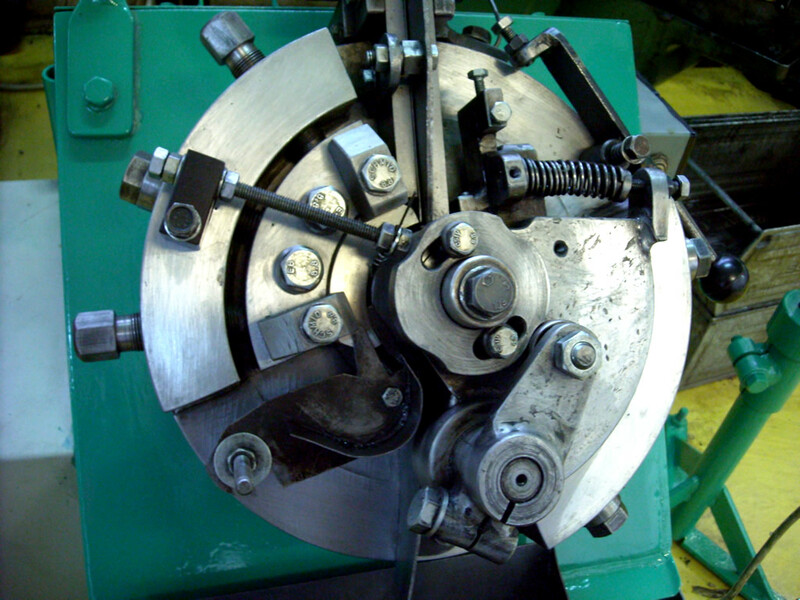 The die forming plant forms the head and barrel of the bolts. 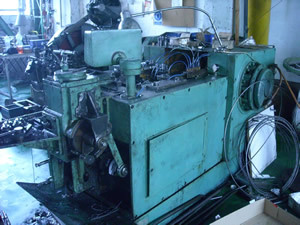 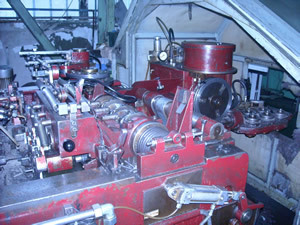 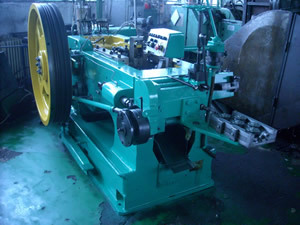 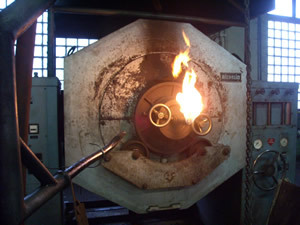 The die rolling plant prepares threads to the bolts. Our heat treatment plant treats our own fasteners, and also performs tempering and cementing job-works of bulk products under protective gas atmosphere. 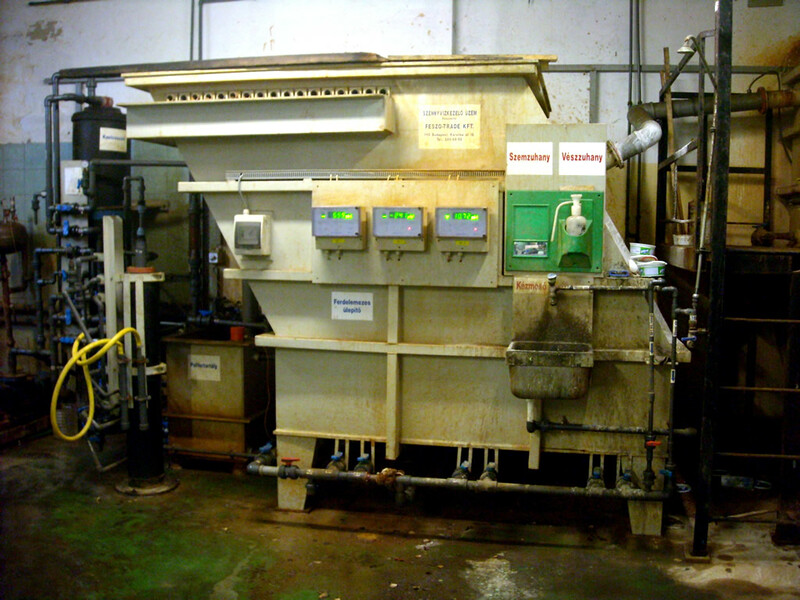 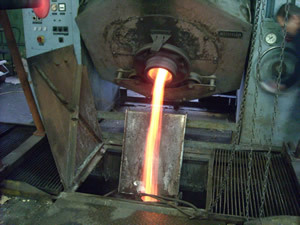 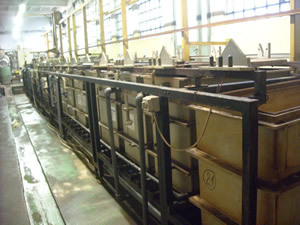 Our galvanizing plant produces goods with blue (traditional shiny surface) and black surface.